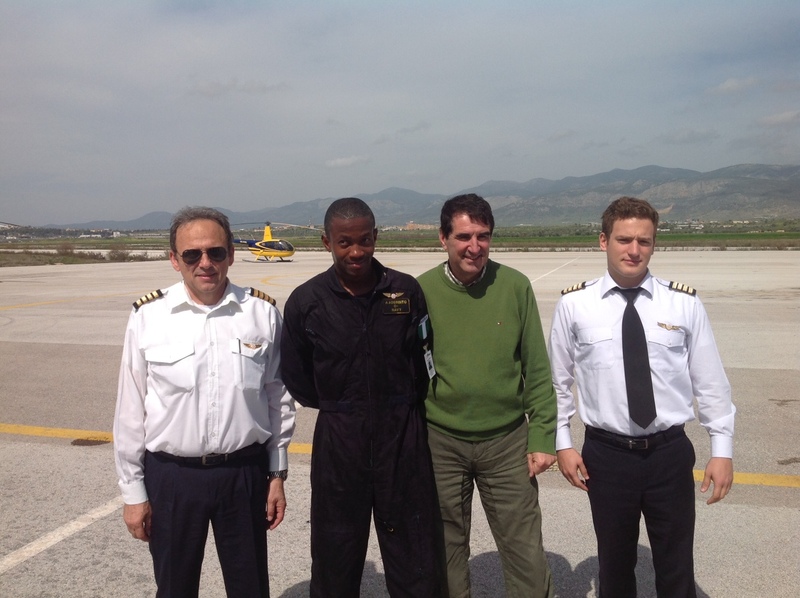 Mr. Aderinto Adekunle earned his wings today by completing his first solo flight. 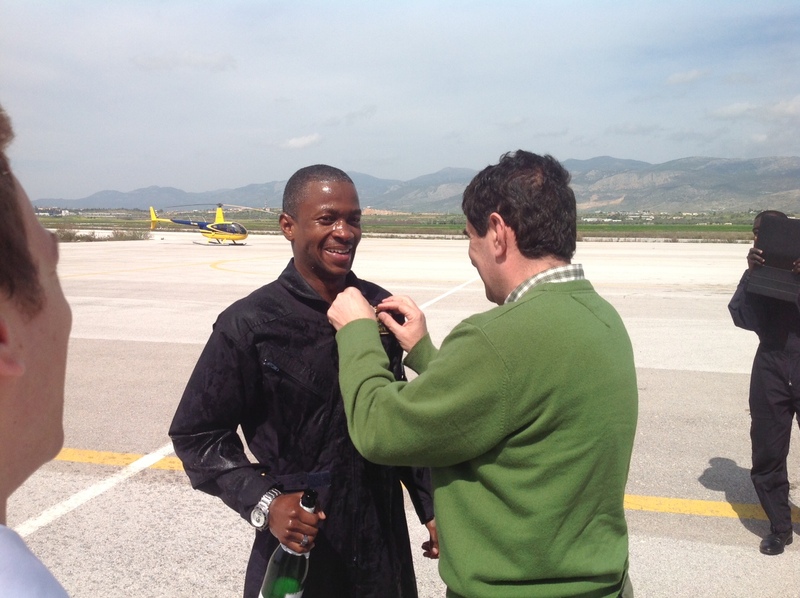 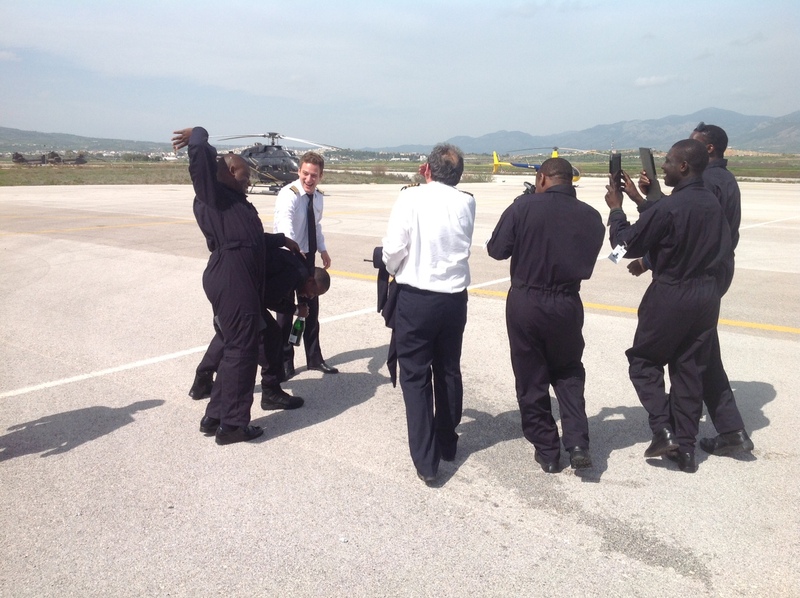 Mr. Adekunle earned his wings today by completing his first solo flight with our Robinson 44. 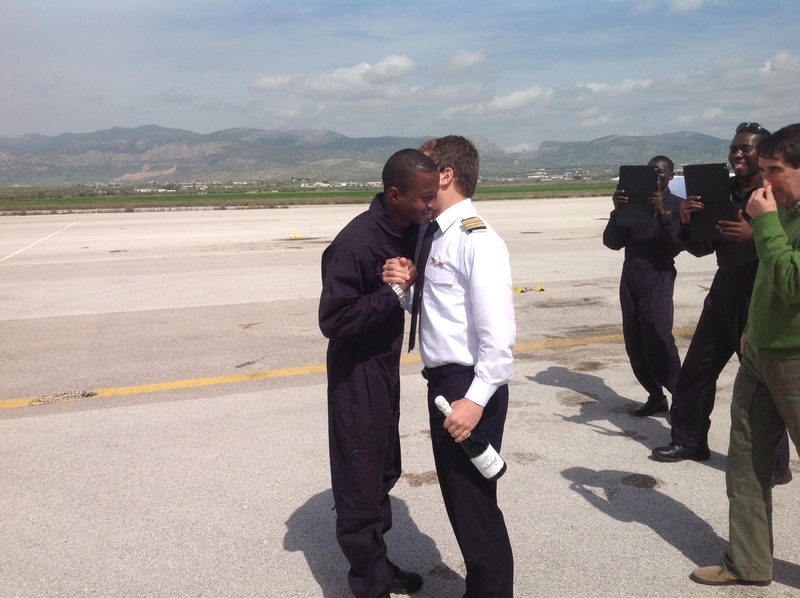 We wish you similar progress and success in the future.